Business digital transformation, it can certainly get your pulse racing as you start looking for the nearest exit. Digital transformation is being asked of everybody to get involved in but do we have a sufficient understanding of it? 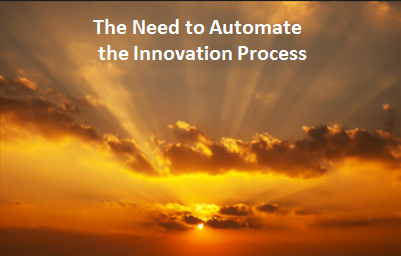 Add in the magic ‘need’ so innovation can benefit from this business digital transformation and we begin to shift around in our chairs even more. 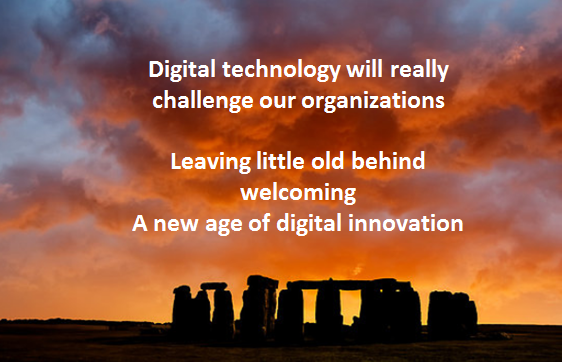 What would it mean if we ‘went’ digital and transformed ourselves for innovation within our organisation? I’ll be honest here, all the answers can’t be distilled here in this one post as digital is all evolving but I thought an opening set of thoughts on ‘digital transformation’ might trigger greater discussion and identification. So what is a digital transformation?